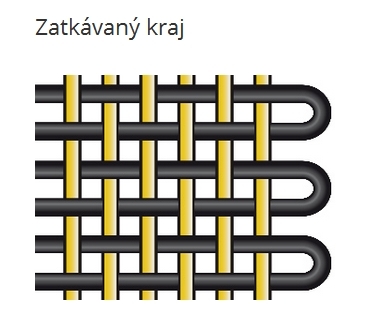 The weaving mill Unique Textiles Holešov provides custom production of woven glass filament and roving tapes and other glass filament fabrics. 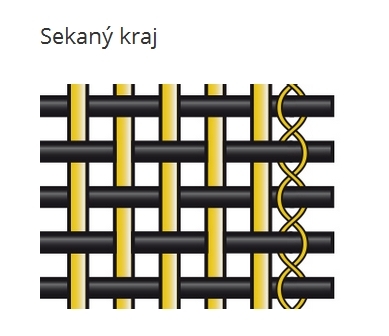 It supplies tapes made of glass fibres in various grammages from 80 g/m? to 1000 g/m? and 5 to 40 cm wide. They are produced in two variants – with a selvage edge and with acut edge. 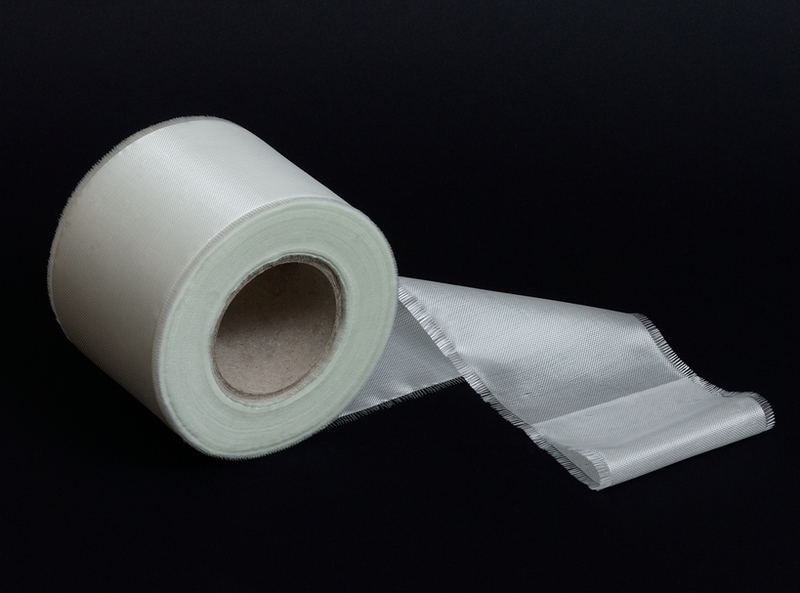 Glass filament and roving tapes are mainly used to produce tubes, connectors, masts, cylinders, etc. Since 2007, Unique Textiles has held a technical fabrics production certificate in accordance with the standard CSN EN ISO 9001:2009. In April 2016, a re-certification audit was performed and the validity of the certificate was extended.